Food chain organisation, processing and marketing of agricultural products, animal welfare and risk management represent 10.4% of rural development public expenditure in the EU. Whether supporting participation in quality schemes, local markets, short supply chains, the organisation of producer groups and inter-branch organisations, rural development funds provide help for 945.000 agricultural holdings across the EU to promote and achieve a more efficient organisation of the food chain. Stimulating shorter value chains and promoting the creation of local markets can bring tangible benefits for all – small farmers obtain new market orientation and get involved in cooperative activities, thus ensuring income. New forms of value chains can also be achieved by organising producer groups and inter-branch organisations and selling online. Over several decades, European producers have established complex agri-food supply chains involving almost every country in the EU, including the UK. Due to the uncertainty of a Brexit deal, this supply chain is now under discussion. EURACTIV invites you to this high-level Stakeholder Workshop to discuss the security of agri-food supply chains post-Brexit. 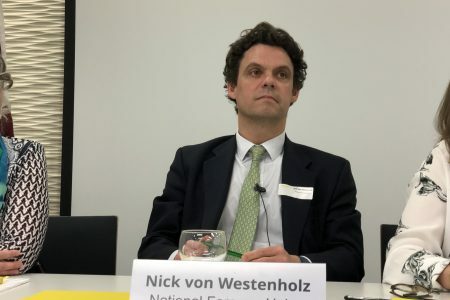 - What would be the impact of a no-deal Brexit on EU agri-food supply chains? - What role can policy-makers play to ensure a secure agri-food supply chain within the EU and the UK? - How is Ireland, potentially the MS most affected, preparing? - New value chains – where are the best practice examples and where have EU funds been used wisely? 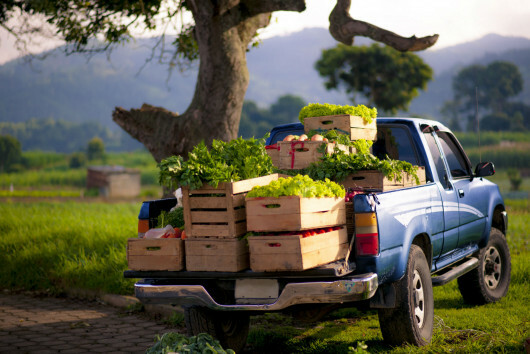 - Do new forms of value chains – regional, local, online – present a fair return for farmers? - Does the family farm model have a future? - Are there “hidden” benefits of the CAP that enhance agriculture as a public good in the broader European context?